In fact, Europeans did not know about this sport until very late on when they became introduced to it on the island of Tahiti way back in 1767. 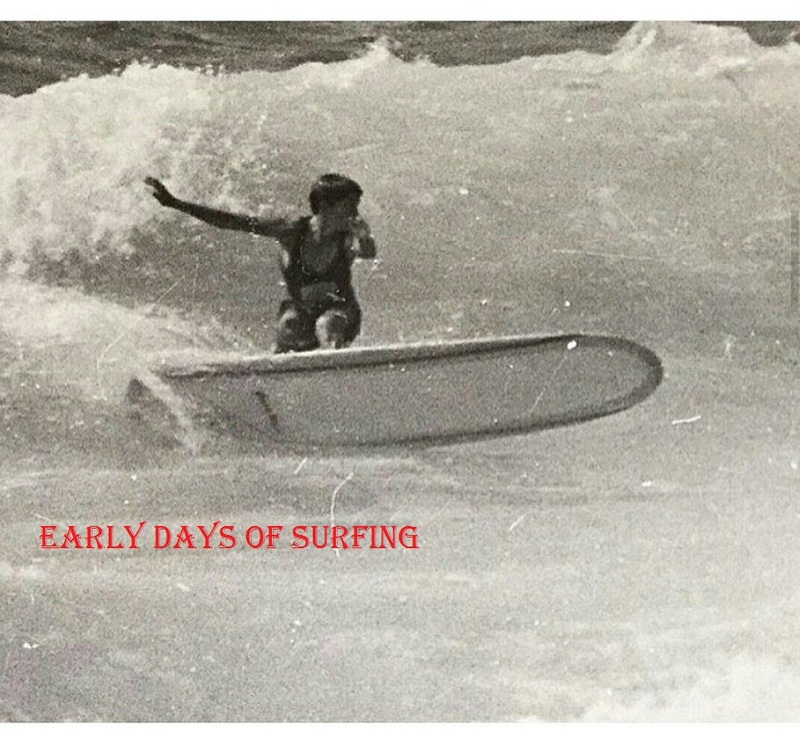 So it was obvious that surfing did not originate in Europe as it was already prevalent in these small island communities, such as in French Polynesia. There were also cave paintings and drawing discovered of the sport on the islands of Polynesia. The cave paintings that were found in islands around Tahiti, Tonga and Samoa go back almost 3,000 years and show evidence that these South Pacific islanders were surfing before much of the rest of the world. In Hawaii surfing was so much more than just a sport, they Hawaiians would pray to the God’s for their safety when they went into the ocean. The chief of the tribe would have the pleasure of using the best surfboard made from the finest wood available. For the commoners in Hawaii, it would be required that they proved their surfing abilities before they were allowed to have their own surfboard. By the end of the 19th century, the sport of surfing was in decline however it didn’t take long for the sport to recover. Once we got to the 20th century however the sport had started to pick up again and was even more popular in Hawaii than before. Now surfing is extremely popular across the world amongst all types of people. One of the things that have helped to solidify the popularity of surfing is a large number of surf competitions that now exist.